The transit agency says they selected the lines based on which traveled through areas most affected by the shutdown of the 405 Freeway. Those lines are concentrated in the San Fernando Valley and the Westside. 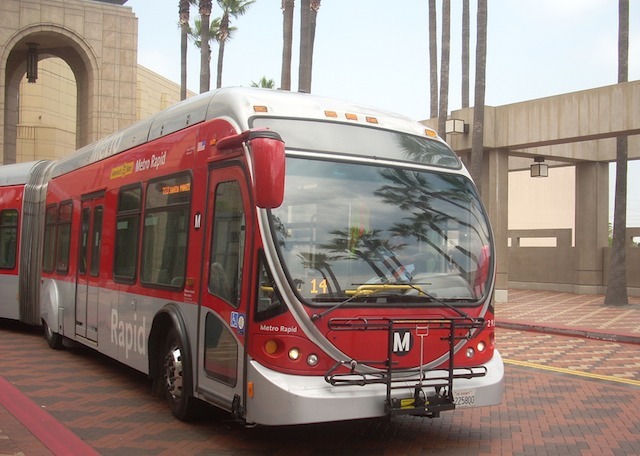 There will be more buses in operation, as well as longer trains running on the Red and Purple Lines to handle the likely increase in ridership while the Mulholland Bridge is torn down in the Sepulveda Pass. 733 Metro Rapid - Downtown Los Angeles/Santa Monica via Venice Bl.